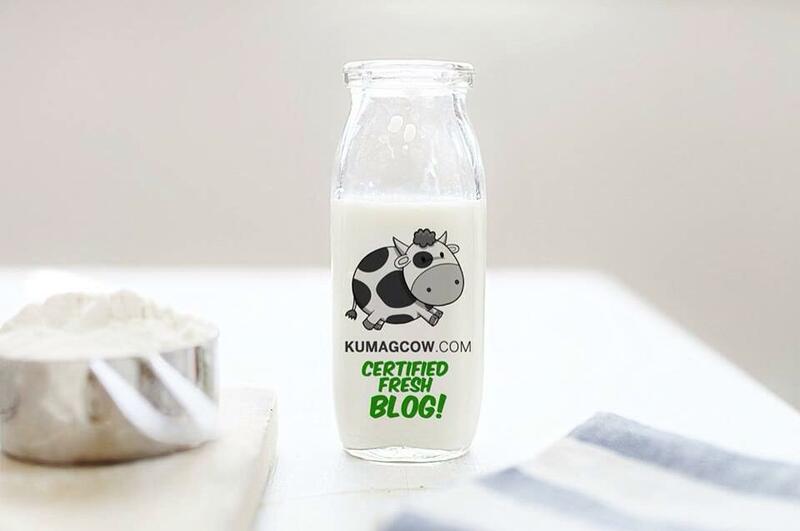 If you haven’t gotten one yet, there are just a few days left before they wrap up their biggest sale to open up 2019. If you haven’t gotten your family and friends local or out of the country trips yet, then this is the opportune time to do it. 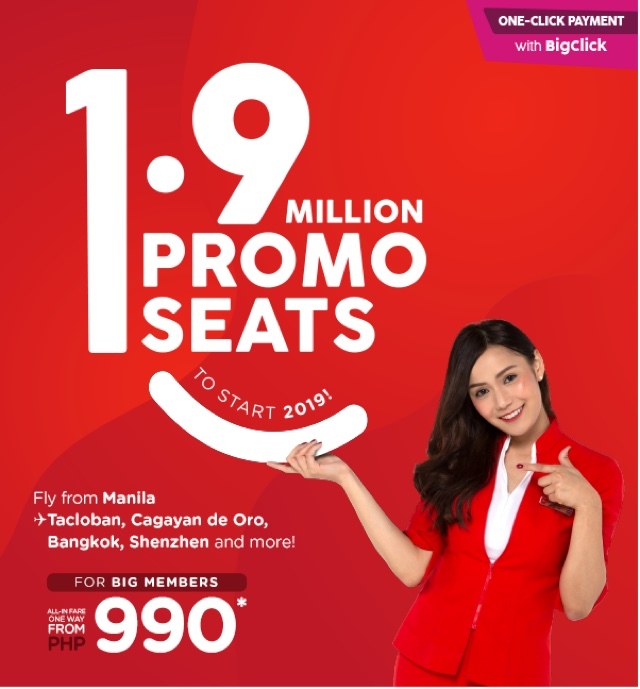 Be a BIG member and catch these awesome deals from AIR ASIA Philippines. 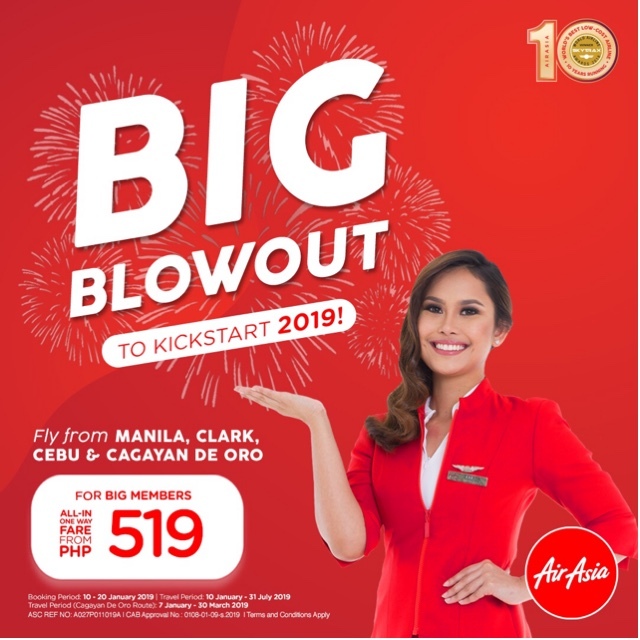 For BIG members, there are still flights to Manila, Clark, Cebu and Cagayan De Oro for only 519 pesos. If you plan to Tacloban or Bangkok (which I’ll be doing soon), or Shenzen you’ll save a lot on flight fees if you get it from them. I have compared it myself on Skyscanner and Air Asia always leads the pack. Think about it, this is the best time to fly!